Facebook for me is like your own personal diary. It's up to you if you let people to know what's happening in your own world. There is a saying "no man is an island." For me that is true. Facebook can help you build a group of people who will help you, and sometimes who will praise you. 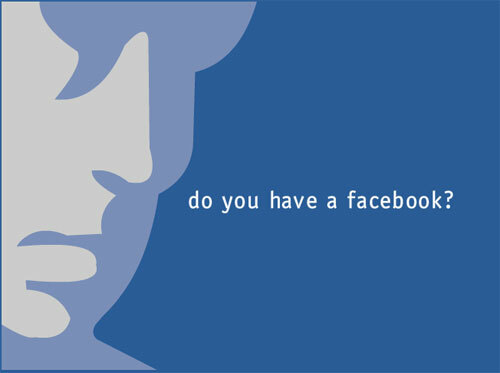 Facebook has many ways to use, it can be for personal or business use. Now it's up to you. The decision is in your hands now.